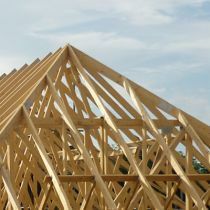 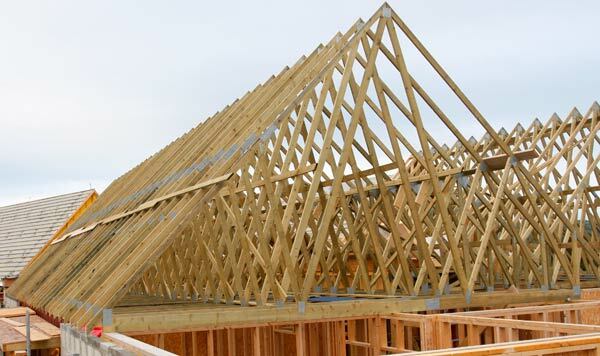 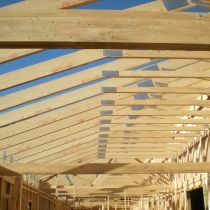 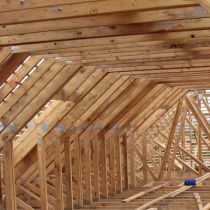 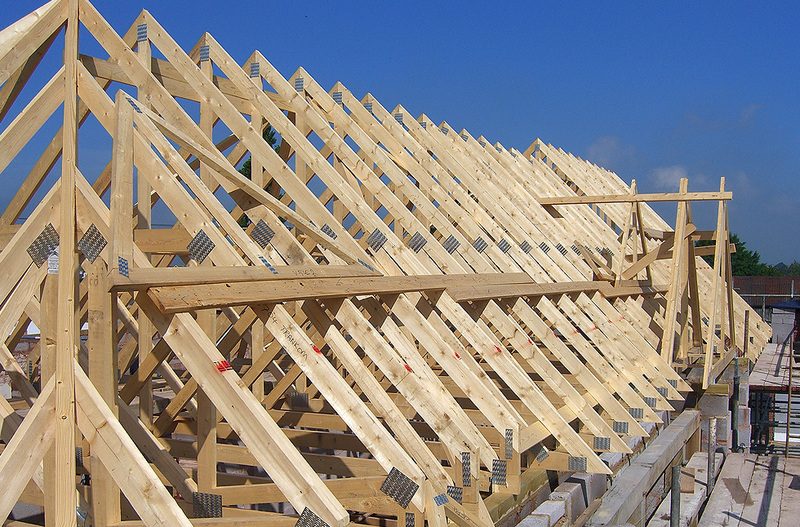 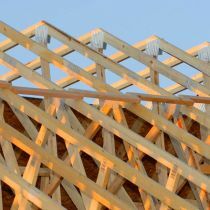 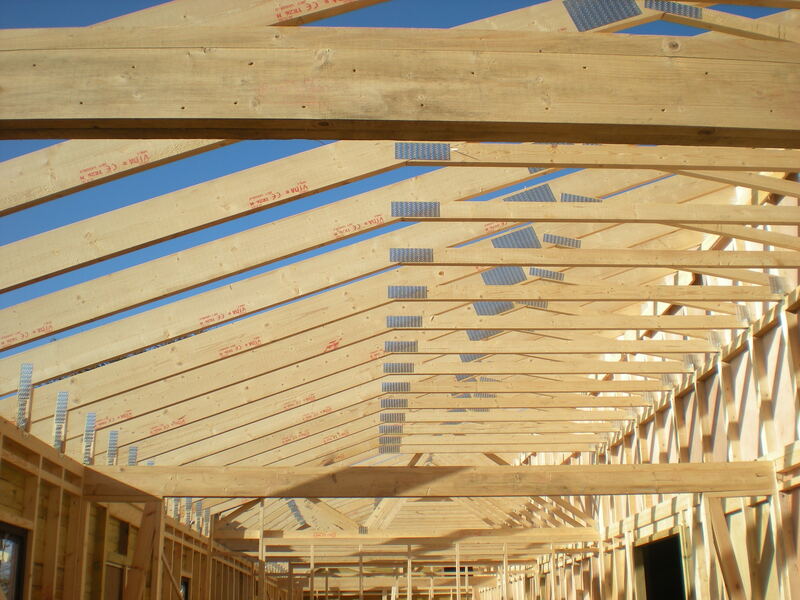 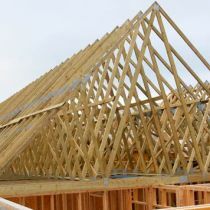 We manufacture structurally designed Timber Roof Trusses or Trussed Rafters to provide support to whatever roof covering is specified. 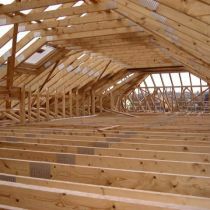 As part of our service we offer on site measuring. 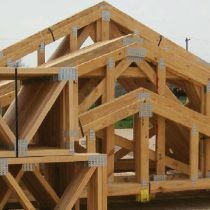 We also manufacture and supply Engineered Posi Joists. 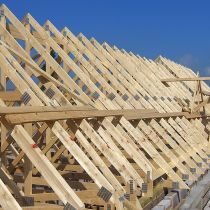 These are ideal for floors or flat and mono-pitched roofs which can be used in domestic, industrial and commercial installations. 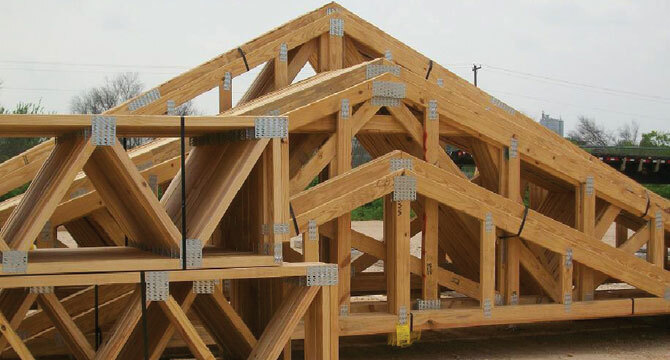 Delivered manufactured to site, to allow for ease of installation and increased strength. 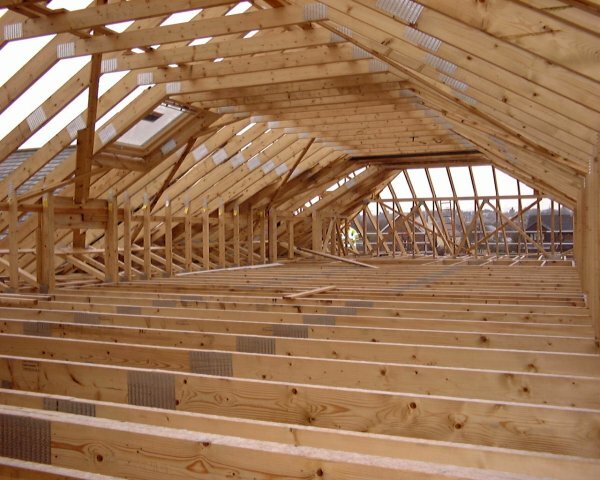 We offer a comprehensive range of depths to allow for greater flexibility on spans.